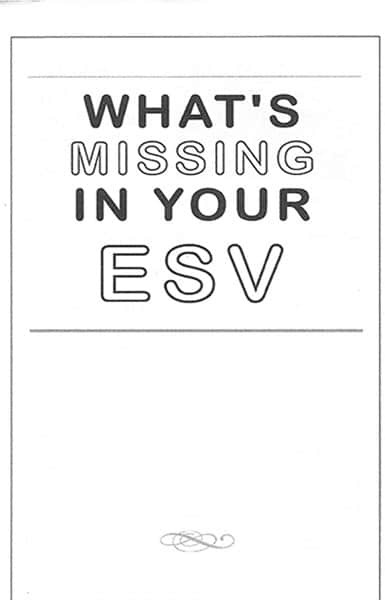 Packet of 100 tracts showing at a glance some quick major changes in the New King James Version. 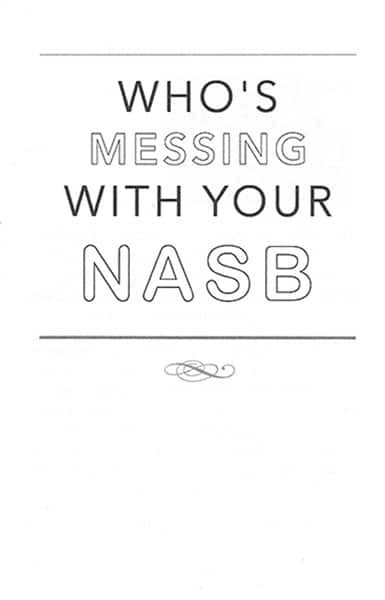 Carry these tracts with you for when you meet a King James Bible scoffer, someone who believes their NKJV is a better version, or someone who has no awareness of the “Bible version issue”. Simple. Clear. Concise. Easy to grasp. 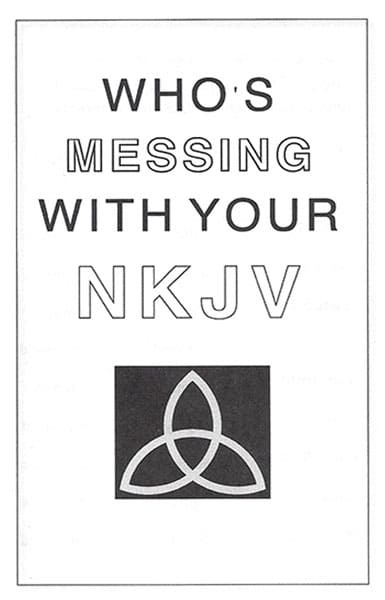 Be the first to review “Who’s Messing with your NKJV” Click here to cancel reply.